Product description: Knee Surgery (with Interactive DVD Rom) is written by Ashok rajgopal and published by Jaypee brothers. 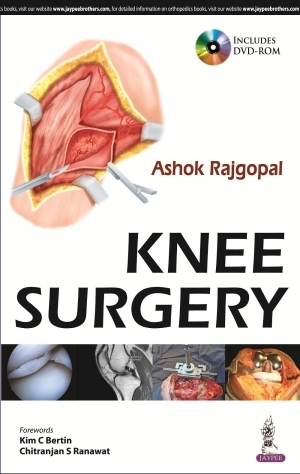 Buy Knee Surgery (with Interactive DVD Rom) by Ashok rajgopal from markmybook.com. An online bokstore for all kind of fiction, non fiction books and novels of English, Hindi & other Indian Languages.